Forced to marry Lord Aymon to ensure her young nephew’s survival, English Lady Laila vows undying hatred for the Norman she holds responsible for the deaths of so many innocents. 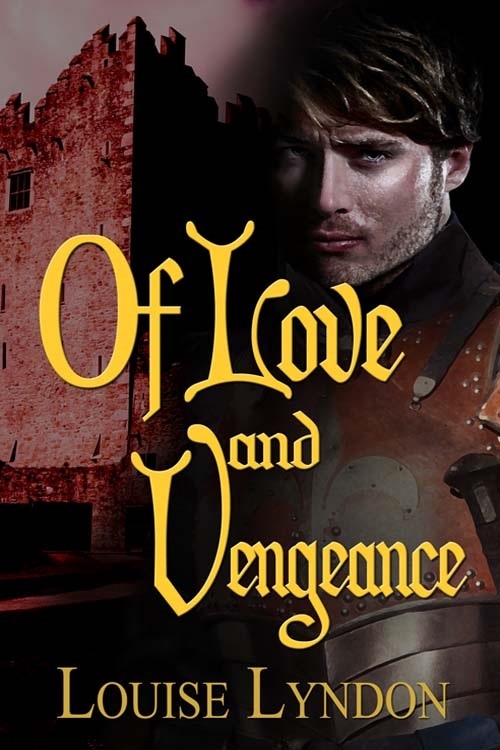 Discovering Aymon has committed an act of treason gives her the chance to seek vengeance he deserves. But can Laila let Aymon die at the hands of the king once she learns the truth? A hardened Norman warrior, Lord Aymon has lived through atrocities no man ever should. With the invasion of England over, all he wants is a quiet life and a wife who will give him heirs and obey his every command. Instead, he finds himself wed to feisty and outspoken Laila. But when she learns the truth of his treasonous act, can Aymon count on her to keep his secret? 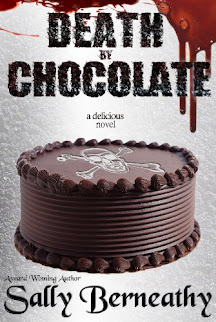 A Murder, A Kidnapping, & One Woman Who Never Gives Up . . . 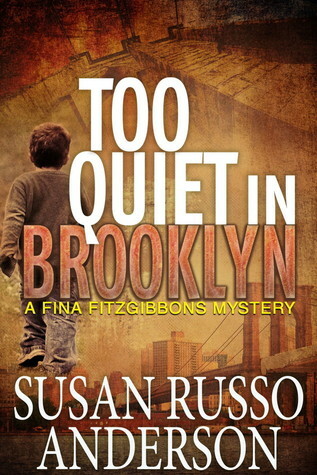 Abandoned by her father and mourning the sudden loss of her mother, twenty-two-year-old Fina Fitzgibbons eeks out a living by establishing a cleaning service in Brooklyn called Lucy's. But when she finds a body on a busy sidewalk in the heart of the Heights, she dusts off her PI license and begins searching for the killer, only to discover that the strangled woman's four-year-old grandson is missing. A desperate hunt begins for the kidnapped child. During the chase, Fina resists falling in love with her boyfriend, Denny, an NYPD patrol officer, steps on the toes of Detective First Grade Jane Templeton, and uncovers secrets about her mother's death. In the end, the killer has a vicious surprise for Fina. 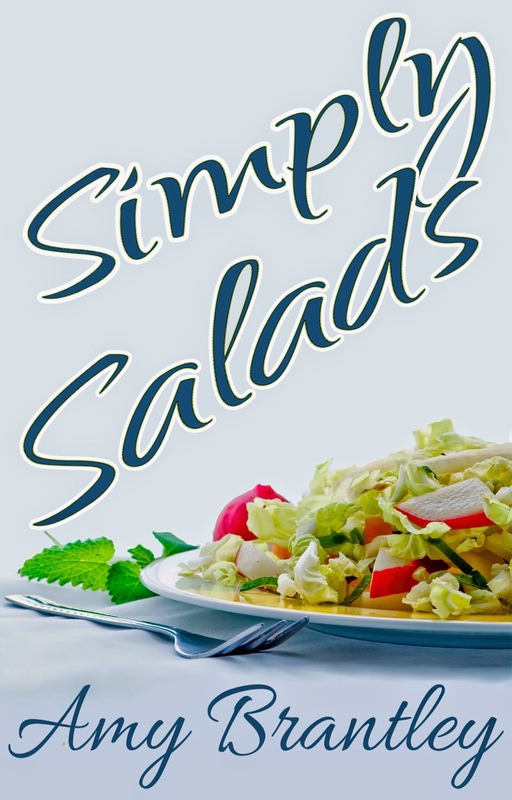 Welcome to a completely simple, delicious cookbook that's perfect for everyone's busy lifestyle. Whether you're looking for a great lunch, dinner, or even a dessert recipe, you'll find it in these pages. ...Plus 12 more simple and delicious recipes.